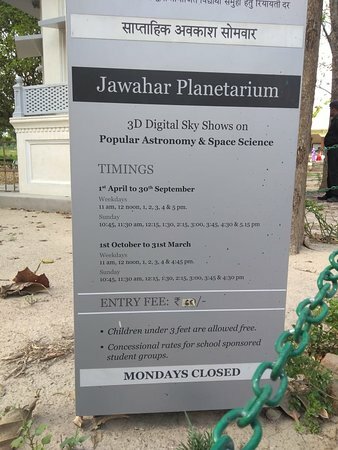 The planetarium has a seating capacity of over 80 people and organises spectacular shows on space, celestial bodies and solar system. 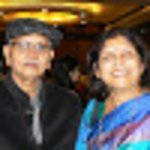 Ticket cost about Rs 20. 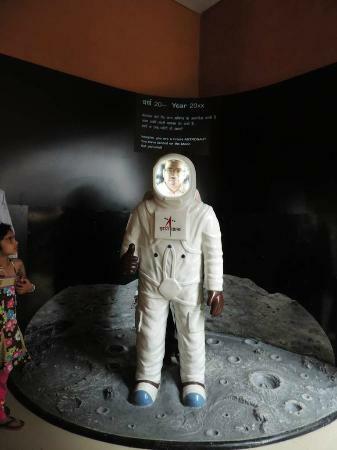 Situated besides Anand Bhawan, is a great place for children to learn more about the solar system. Tickets are moderately priced. 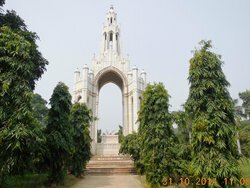 So, if having time must visit it. 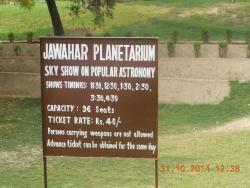 I went to Jawahar Planetarium. 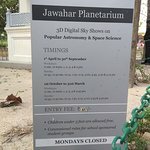 The planetarium has a seating capacity of over 80 people and organises spectacular shows on space, celestial bodies and solar system. Besides, the complex houses several scientific models for fun kid activities. 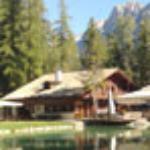 It is great place to go. 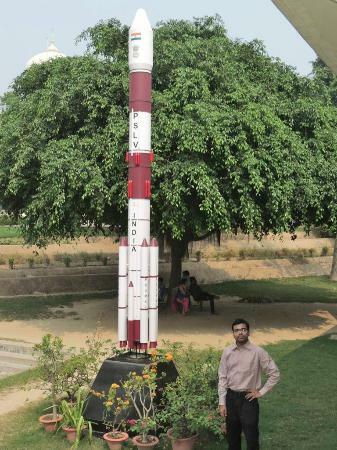 This is in the grounds of the Anand Bhawan and only worthwhile visiting if you have specific interest in the stars. My father and me saw an one hour space show in that planetorium. Great gallery. I was happy to have picture in clothes of astronauts. 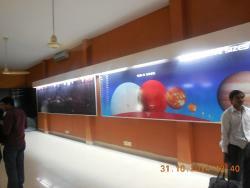 It's located inside Anand bhavan and cost for ticket is 40 rs. It's good and but so great. 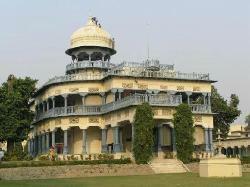 Good for timepass, visit only of your interested in visiting Anand bhavan. 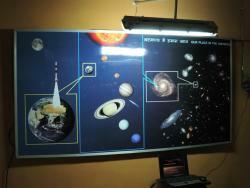 The place has planetarium show which is very good, informative & good to know. 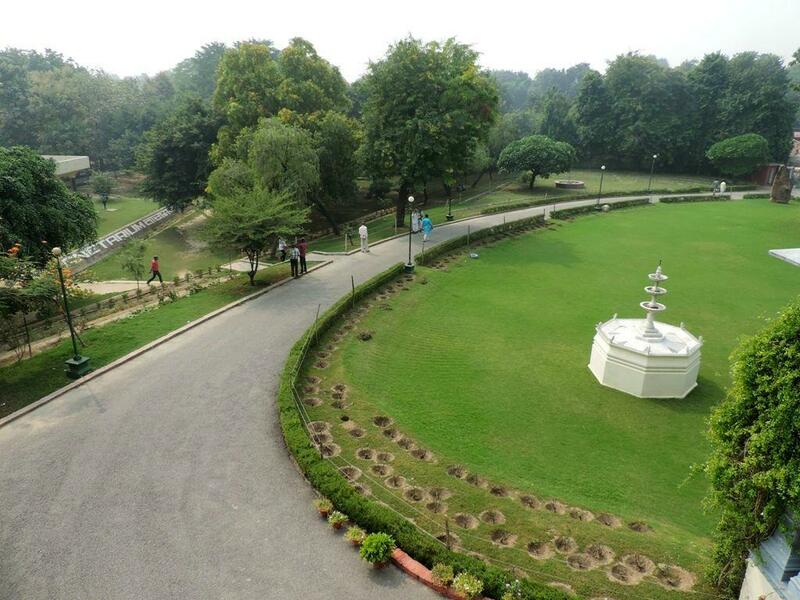 This is one of the best place to visit if one visits Anand Bhawan. Atleast once, it can be tried. 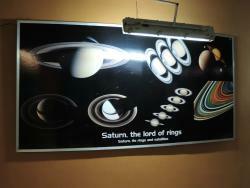 This is the oldest and famous planetarium in India. 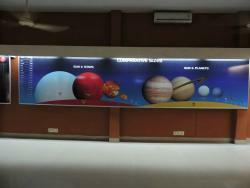 It's is huge and spacious please for all age group but very famous in school students to learn our Solar System. 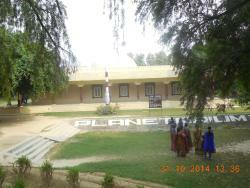 Get quick answers from Jawahar Planetarium staff and past visitors. Not necessary to book in advance. 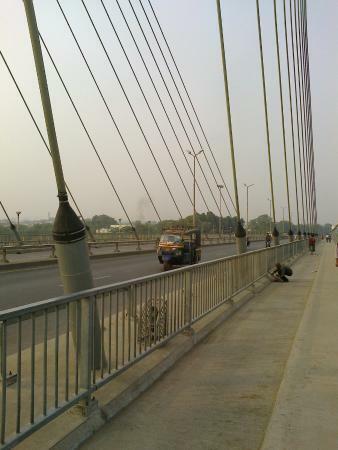 The Uttar Pradesh Tourism website says: 'Visiting hours: 11:00 am to 04:00 pm. 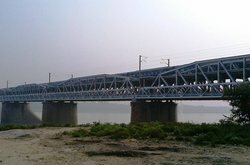 Ticket: Rs. 40.00. Closed on Mondays and 4th Thursday of the month.